8:39 p.m.: Sen. Kamala Harris, a 2020 presidential candidate, delivered remarks on Facebook Live at 7:45 p.m. ET prior to President Trump’s State of the Union address. 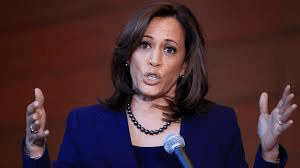 Harris ended her video by telling viewers to tune into Stacey Abrams and California Attorney General Xavier Becerra’s speeches after Mr. Trump’s address. Harris brought a government worker who was furloughed during the recent shutdown as her guest to the State of the Union, telling CBS News’ Nancy Cordes the shutdown was “not without harm.” Harris and her guest Trisha Pesiri-Dybvik spoke to Cordes before the senator’s pre-speech rebuttal to President Trump’s address…. The Democratic response: Race and voting rights. Stacey Abrams, the former minority leader of the Georgia legislature, narrowly lost her bid to be the first African-American woman governor in the South, but it was the way she lost — amid charges of voter suppression and vote rigging — that really rankled. 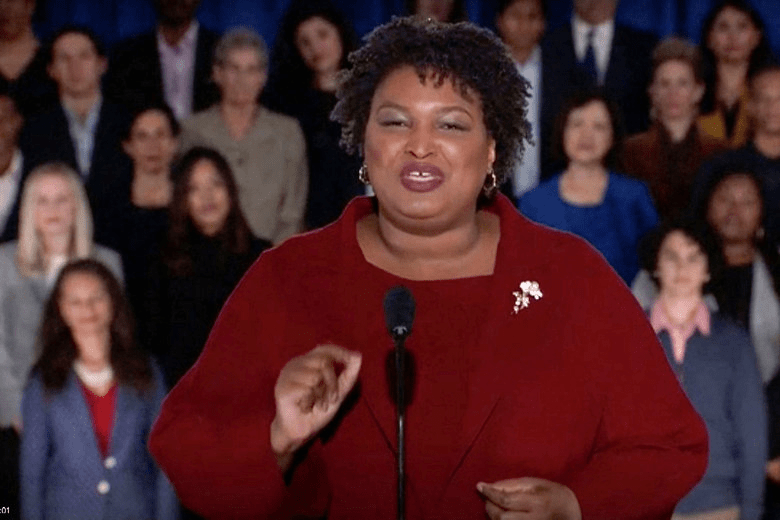 In choosing Ms. Abrams to give the Democratic response, her party’s leaders were tapping a crusader for voting rights, and that is what she delivered. She also tackled race, even as a Democratic governor, Ralph Northam of Virginia, fights for his political survival after photos of a man in black face and another in a Ku Klux Klan robe emerged in his medical school yearbook. “We fought Jim Crow with the Civil Rights Act and the Voting Rights Act, yet we continue to confront racism from our past and in our present,” she said, “which is why we must hold everyone from the very highest offices to our own families accountable for racist words and deeds — and call racism what it is: Wrong.”…..